I know for a fact that a few lucky readers were able to read an advance copy of Lockwood & Co: The Screaming Staircase. But unfortunately for most of us we still have a few months to wait before we could read this exciting new series from the author of The Bartimaeus Trilogy. Or is it? Celebrate, dear fans and readers, because Jonathan Stroud has released the first four chapters of The Screaming Staircase somehow to satiate our reading hunger. The sneak peek is composed of 53 pages of cliffhanging delight. 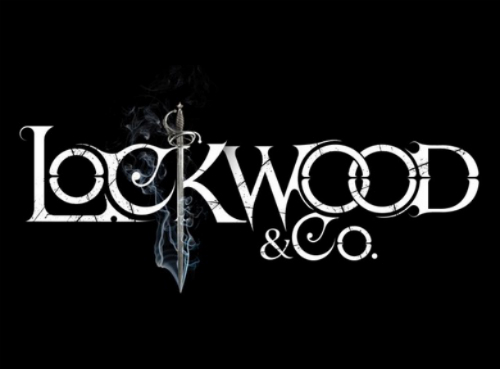 Read the first four chapters of Lockwood & Co: The Screaming Staircase by Jonathan Stroud. Can't wait anymore for Lockwood & Co: The Screaming Staircase by Jonathan Stroud to be released on August 29, 2013. Know more about the book and the series on its official website.